After receiving his Doctor of Veterinary Medicine from the MU College of Veterinary Medicine in 1978, Reuben Merideth went on to become an NIH Fellow in Comparative Ophthalmology at the University of Florida. Merideth, who resides in Arizona, is the founder of Eye Care for Animals (ECFA), the world’s largest veterinary ophthalmology organization with 50 practices in 116 states. 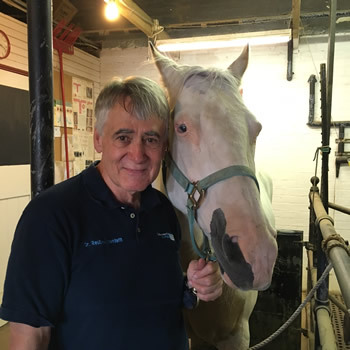 He started the organization in 1981, the same year he became a Diplomate of the American College of Veterinary Ophthalmology, a designation that signifies advanced training and is the highest medical designation for veterinarians. “I’m sure I speak for the alumni of CVM when I say how fortunate we have all been to have received our education from the University of Missouri,” Meridith said. “We are truly blessed to be a part of such a great profession. Meridith designated his gift to the Dean’s Fund for Excellence, which allows Dean Carolyn J. Henry to address opportunities for the college as they arise. 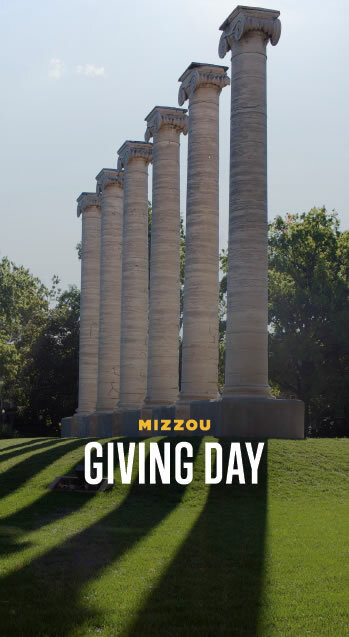 Thank you, Dr. Meridith for Your Mizzou Giving Day Gift to the College of Veterinary Medicine!